Remote Control Helicopters can offer the excitement, exhilation of a Flying Model, that can be controlled in small spaces, indoors and out Doors, the entertainment and Ambition of many people world over. 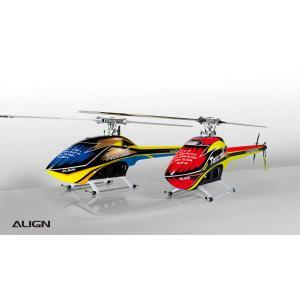 ALIGN-TREX are Europe's largest Model and Hobby superstore and sell a huge range of Radio Controlled (RC) Helicopters. 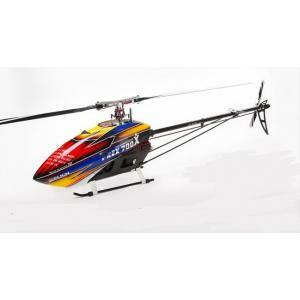 RC Helis or RC Helicopters - you choose the name, but it's the same product! 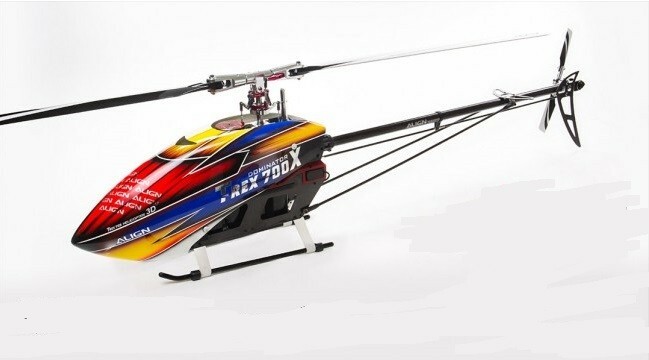 Entry level RC Helis tend to be smaller, contra-rotating models - with two sets of main blades spinning in opposite directions. 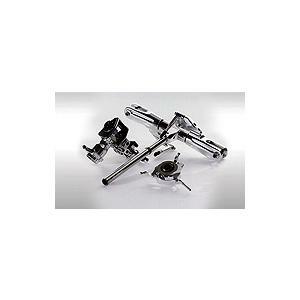 These are an easy to fly RC Heli, but limited in how manoeuvrable they can be. 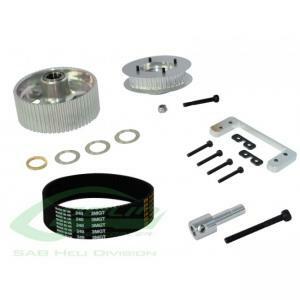 For more of a challenge take a look at fixed pitch RC Helis, which have a conventional tail rotor. For more advanced pilots, collective pitch RC Helis allow for full 3D flight, and a world of possibilities in terms of aerobatics and more!